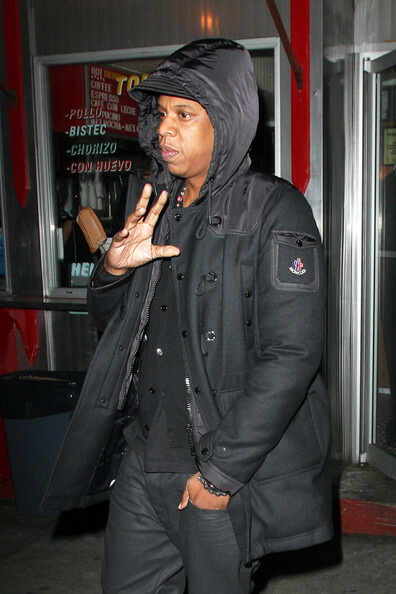 Music mogul Jay-Z was spotted rocking a Moncler jacket as he was exiting The Corner Deli Restaurant on Kenmare Street after having dinner. Watch The Throne is now available in stores and on iTunes. 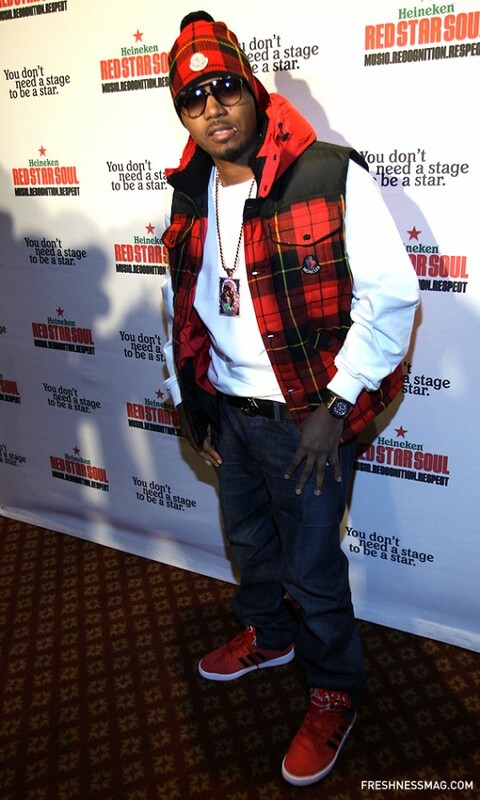 Hip-Hop legend Nas was spotted rocking a $985 Moncler Liberation Vest Jacket, featuring plaid and pocket on the front. A couple of weeks ago, Nas shot the video to “Nasty,” which is the first single off his upcoming LP Life Is Good. The disc is scheduled to hit shelves this November. This past May, Rapper Wiz Khalifa and his model girlfriend Amber Rose were spotted leaving Katsuya; a Japanese restaurant in Hollywood. Khalifa was rocking a pair of Nudie jeans. 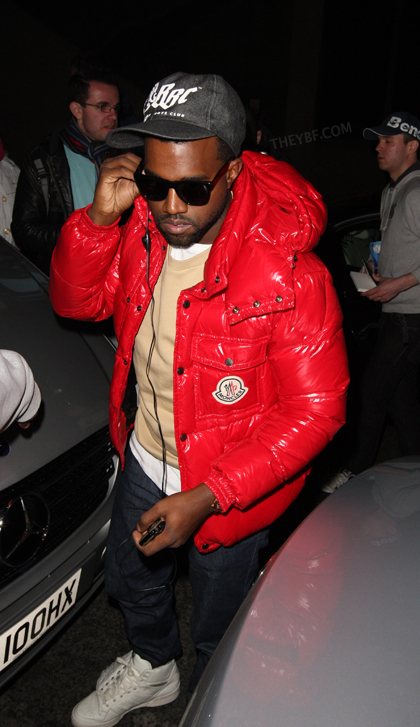 He was also wearing a Moncler Lefort Jacket from the Spring/Summer 2011 Collection and a pair of Air Jordan 11 Space Jam sneakers. 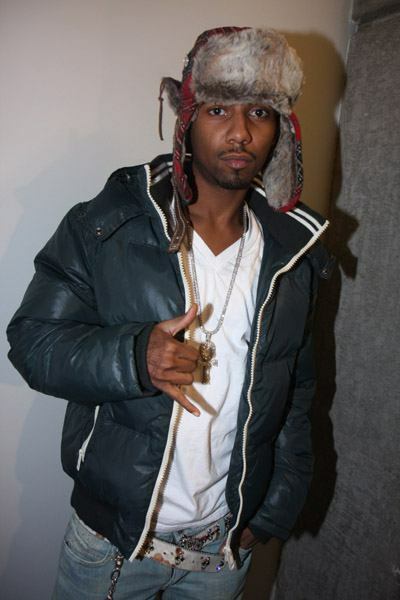 Harlem’s rapper Juelz Santana was spotted rocking a Moncler jacket with a True Religion ski hat. Juelz and his camp are communicating with Def Jam Label Rep, Sha Money about Elz’s next project. Elz is getting ready to flood the streets with new music; until he drops his forthcoming album Born To Lose, Built To Win. As of press, the album does not have a release date.